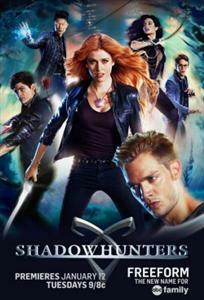 Shadowhunters Season 1 DVD Box Set:Clary Fray is a normal teenager living in Brooklyn with her mother. One day, she discovers that she is descended from a line of Shadowhunters; humans born with angelic blood that fight to protect our world from demons. 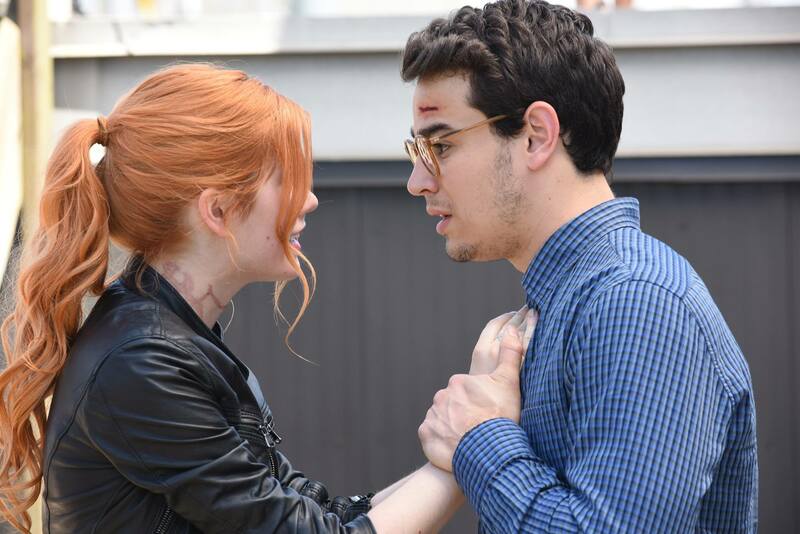 After her mother is kidnapped, Clary must team up with three Shadowhunters: Jace, Alec and Isabelle and her best friend Simon on a quest to find her mother and recover her past. 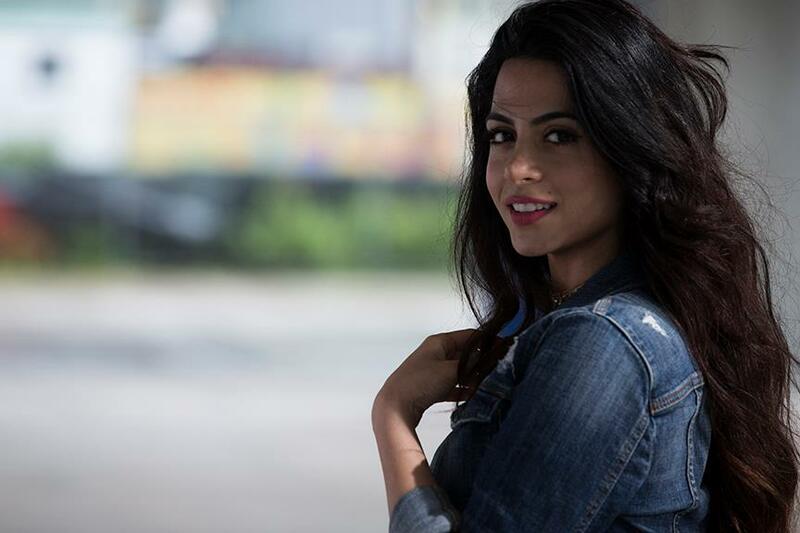 Written by Emma Wolfe.Shadowhunters DVD Set After her mother is kidnapped, Clary must venture into the dark world of demon hunting in order to find clues that can help her find her mother. I am in NY received it in 1 week. Awesome fast shipping. The quality of DVDs is exellent. Thank you for the honest trusting experience. I will look for more oppurtunities for Future purchases.